I must have written about this before, well I am about to do so again. The true measure of the modern day entertainer is not just the amount of hit songs he belts out in his album or on stage but the influence he has on people around him. Mr. Songz is one of those influential people. Without Mr. Songz in the background churning/writing out those hits, 5 Star music today and no disrespect to Kcee, the label would not be the same. In an industry where songwriters are not revered, Mr. Songz stands tall. Seyi Shay was refreshingly honest in a recent interview that Mr. Songz has been instrumental in penning down her new hit single ‘Jangilova’ before going on to eulogize his outstanding talent. 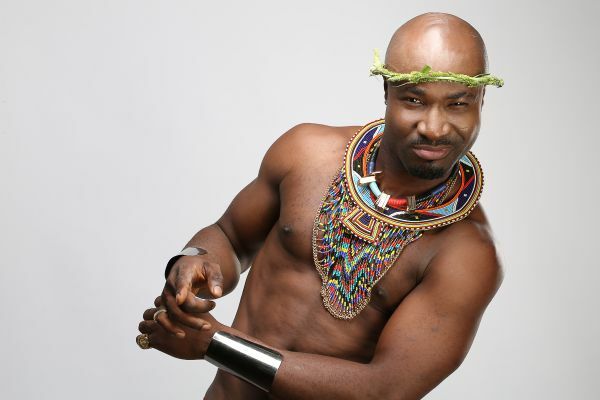 The man himself revealed that he now gets between N1-N2 million to write songs for artistes. 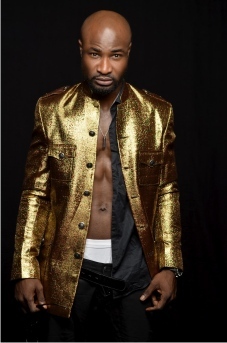 The difference between the Harrysong of old and Mr Songz as he is liked to be called now is the belief in his talent and the discovery of the formula, the kind of music Nigerians want to hear. If he is not writing for others, he is penning down his own hits like Better Pikin, Ofese, Story, Whazzupp with VJ Adams and countless others. NOTE: This is not PR. The guy is just good, Harry, call me, you charge peeps for songs. Perhaps I should charge you for this write-up. #JustKidding.